Has anybody considered the possibility that the reason for most of the staff working on the next open area is that development on The Sacrifice is closing on the finish line? de burned that kind of blind optimism out of me over the several years i've already been waiting for umbra. It was said on the devstream the next cinematic quest (umbra) is the main focus. Doesn't mean they can't work on other aspects of the game. PoE needed all hands available, but normally they have multiple teams working on different things. Unless the content is significant enough(art, resources, play space, you know things on the plains level), telling them to stop everything for a 1 hour cinematic quest is really bad. it was also said right after that most of the team was working on something else, which seems incredibly contradictory at best. "the sacrifice is our #1 priority but also we are prioritizing more the next landscape"
it doesn't matter which project they do first because the time they require will always be the time they require, the only difference is one was promised several years ago and still hasn't landed, and the other is something we didn't even know was a possibility until last year and weren't even expecting soon. Nah, just add his components as rare drop from Shadow Stalker. Dilute them droptables more. That's [DE] wey. Umbra is just pointless. Who needs 3x of the same reskinned power creep frame with the same abilities. Who uses normal frames once you have a prime? Who's gonna use primes if umbra is better? Who's gonna use umbra is primes are better? It's plain lazy and a cash grab. This. 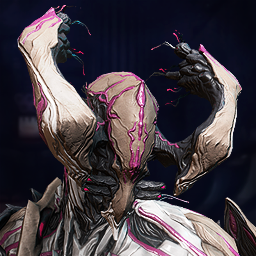 Umbra got delayed because of the Plains of eidolon, but now that its done they're re-devoting their resources to the Umbras. The next cinematic quest will be coming out before new Eidolons show up. They already stated Umbra can't be bought, so get rid of the cash grab idea. All frames are going to be primed. Not all frames are going to be Umbras. 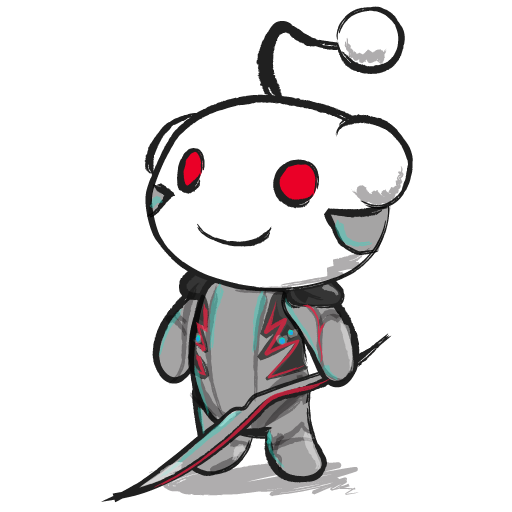 Excalibur whose only upgrade is currently limited to founders deserves another variant. I think you misread what he wrote. Nowhere in his post did he mention Excalibur Umbra Prime. What he said was that he hopes Prime (not Umbra Prime) AND Umbra receive stat boosts, because the mere 25 armor of Excal Prime is laughable at best. If I remember right they said that on one of the devstreams that not all frames will have their Umbra version, just the primary ones like Excalibur, Rhino, Loki, frost and so on, now which devstream they said that I don't remember. Now about not able to buy Umbras then I have no idea and I'm sure I didn't hear it anywhere until now. If they do end up like Primes, then they are reskins. We have to accept this fact in order to understand what introducing Umbras will do. Yes, they give you another 6,000 mastery points. But if they play the same or have only small numerical changes, they are not "new frames", they are reskins; Just packaged up as new. I mean if indeed Primes are considered as "new frames" then why do people sell off their normal versions once they get prime version? Yet, they do not sell off Ember when they get Loki? Why? The reason is because one is a reskin while the other is a new frame. Look beyond Excalibur because getting a reskin once may be swallowable for most but getting it 2 times is an issue. 1. Except the devs repeated multiple times they will not be like Primes. 2. You're making assumptions on literally zero evidence. "New mechanic" sounds a bit different from "small numerical changes"
3. Not quite sure what you're going for here. Primes have always been marketed as upgrades with updated visuals and polarities, and it's never been anything different. It's not just a reskin. Not sure how many times it needs to be said. "With Excalibur Prime on Founders lockdown in the Global build, we were tasked to create a version of Excalibur Prime for the China PC build...but it had to be different. 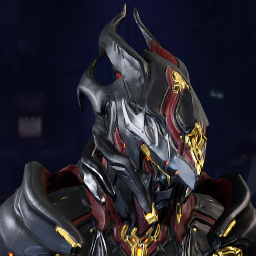 Our Prime Warframes varied in Light and Dark colour schemes, so Mynki thought a dark version of Excalibur Prime would be cool. At the time, we were also working on PBR and newer cloth physics, and Umbra was an early test of that with extra shiny trim and a flowing syandana. The result was Excalibur Umbra. However...the concept for Umbra's design is not nearly as intriguing as our plans for it in the future. - Dave, Producer!" Now, IF Umbra comes out and it's just a reskin, then fine, you'd be right to be mad. But until then, this is just a kneejerk reaction to completely unfounded hypotheses lacking any sort of historical precedent. Totally agree, and the point I'm getting at. I don't understand the inclusion of a reskinned power creep frame that will invalidate all primes. 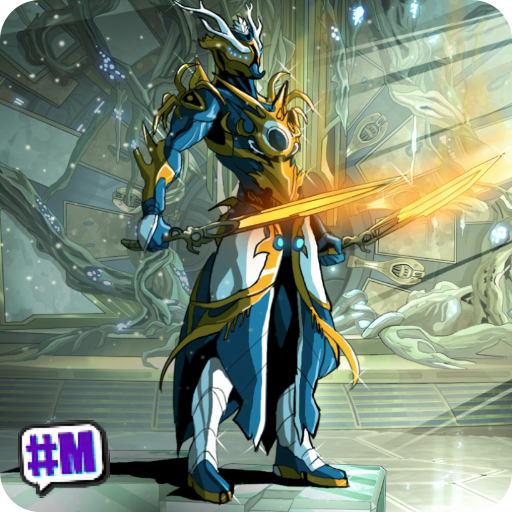 Once again look beyond Excalibur prime. 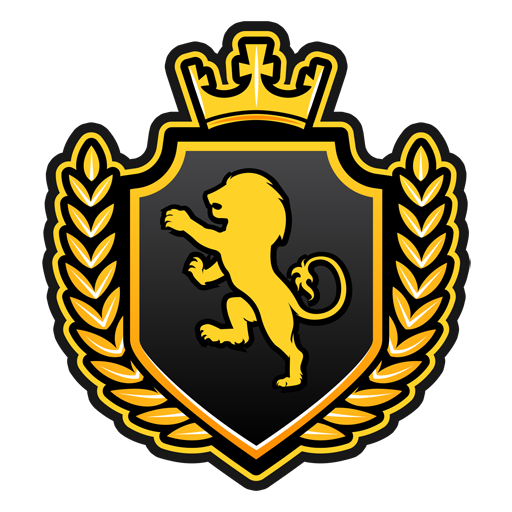 This is opening the flood gates for extreme 3x duplication from your Embers to Garas. All that formas and reactors wasted on frames that you know the next best reskinned power creep version will overtake. And why should they stop at umbra series? Why not a fourth power creep series that will invalidate Umbras in future? It's a very very lazy way to make another round of money off the community with already existing content. 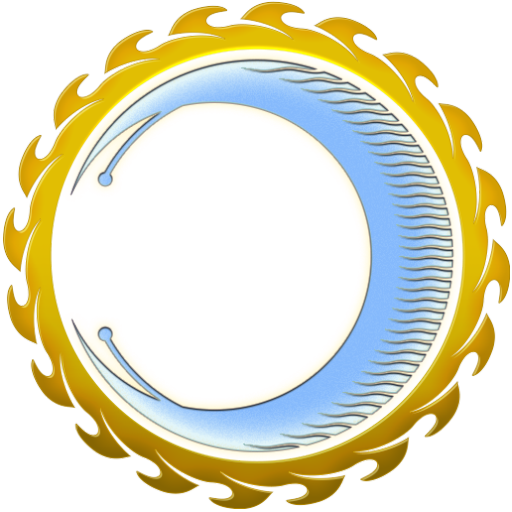 Fact of the matter is, as long as the ONLY similarity umbra shares with their prime counterparts is the name. Then it'll be acceptable. If Umbras have a completely new skin, skill sets, mechanics, stats, from their primed counterparts, them it'll be acceptable. IF having an umbra means that the primes are no longer needed, then it's just a sugar coated power creep reskinned. Just like how there is no point using the normal frames once you have a Prime. And that is not acceptable as "new" content. 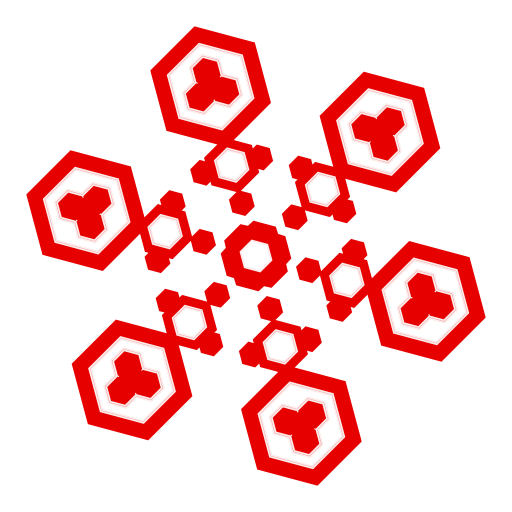 "Different from Primes" can indeed mean totally new concepts that blow our minds like operators, BUT it can also mean a passive that is not getting energy from orbs in the Void tilesets and slightly different stats which once you put on mods, will not be noticable. What I am going for here is to highlight the fact that changing the looks and altering some numerical stats on an item does not make it new. We should never call or accept something as new if it feels and plays like a reskin because we are deluding ourselves and giving the ok to DE that all they need to do is reskin something and change one or two numbers and the community will believe it is brand new content. And this is the problem I am highlighting here. 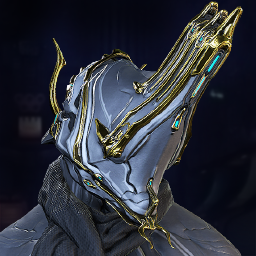 That Excalibur Umbra Prime Chinaframe got is a reskin. All it got was some change in look and 25 armor and 25 energy. When did you guys lose your faith in DE? Seems like you are immediately thinking of the worst possible scenarios. 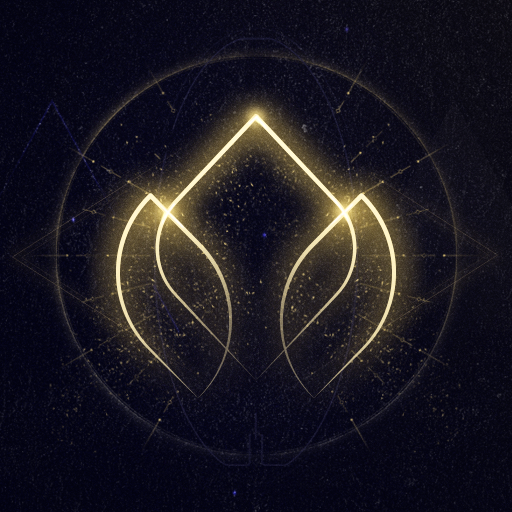 There has never been a precedent for Umbras, we have no idea what they have planned because we have nothing to realistically compare it to, and no, Primes do not count because they are functionally the same as base variants, and have never been promised to have their own functioning mechanics unlike Umbra. I feel like it's a bad idea to base your criticism on Umbra solely around all of the things that could potentially go wrong, without having any basis/precedent for it. Also, Chinaframe's version of Excal Prime basically is a reskin, but eh, I'll chock that up more to Changyou's influence rather than DEs design decision. tl;dr don't assume the worst of the unknown until it's actually here, then we can decide on it as a community. I said this because I have time and time again seen people saying that Excalibur Umbra is going to be a new frame but when they describe it, they are clearly just describing a reskin of Excalibur Prime, without care of the other Umbras in the future, because their sight is completely focused on filling the missing spot Excalibur Prime holds in their collection. 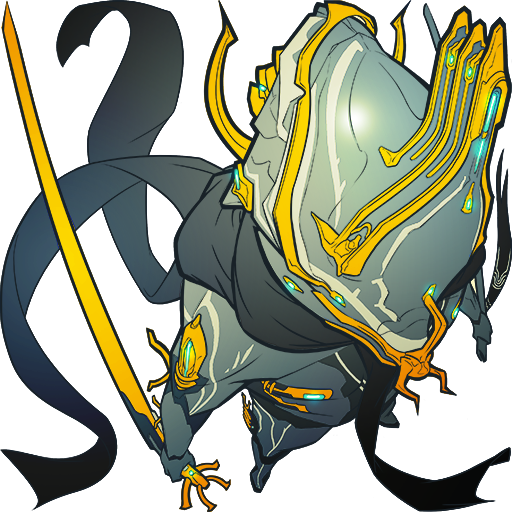 In fact, I have also posted other forms of speculation on it where the Umbras will let us create custom frames so people who want Excalibur Prime 2.0 can put Excalibur abilities on it while those who do not can put other frames' abilities. I also posted speculation that Umbra will have abilities that are tweaked to offer an opposing playstyle like a healing Ember Umbra or a DPS Trinity Umbra or a buff support Excalibur Umbra in the past. I even made speculations that Umbra passives will be that their presence alongside a Prime version will buff both frames and this allows everyone to form teams of 2 Primes and 2 Umbra counterparts to make optimal teams. If it turns out to just be same as Excalibur Prime, I won't care much to get it but I will get it for Mastery. If it turns out better than Excalibur Prime, I will get it for Mastery but I am not gonna spend forma releveling a new frame because the forma cost and time spent releveling doesn't justify a bit of stats when I have no issues with current gameplay using Excalibur Prime or even Excalibur (yes, I kept mine from the starter choice) for that matter, and Excalibur Prime still holds a special spot for me anyway. If it turns out to be just a sidegrade to Excalibur Prime and the difference is just in stats, I won't care to get it much either, because the forma cost and time spent releveling doesn't justify a bit of stats when I have no issues with current gameplay using Excalibur Prime or even Excalibur. In all three cases, I get nothing from it because it is just a reskin. The only time I will see any gameplay changes is if it has different abilities, a super drastic play mechanic like operator, or a ridiculously different passive that will make me want to use it. Now, this is only an issue for Founders for now because we got the Prime version of Excalibur but this same problem is gonna hit everyone (which still includes Founders like me and/or people who have gotten all the Prime frames) when the rest of the Umbra line gets released and that is why we need to look at this objectively and manage our expectations.